Paul Flart! Your farts got you fired! What do you think of when you consider art? Do you consider cinema? Paintings? How would you define it? Would it be as an honest expression of the soul — a bringing of something into the world through media that no one else can bring, something pure, something unique, something that speaks to the greater human experience. 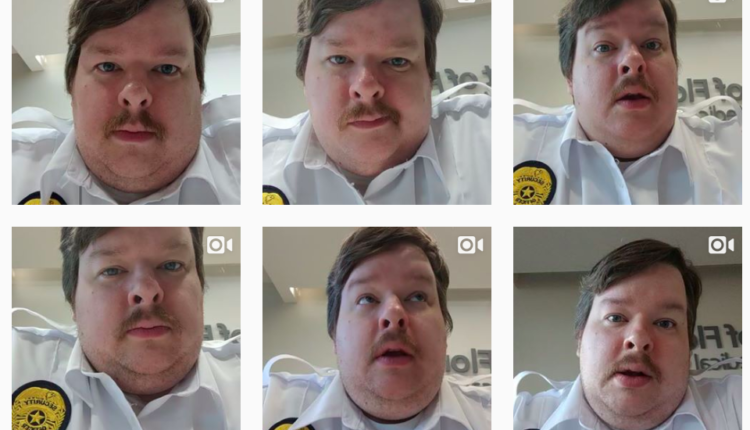 In that case then, the Instagram account of one Paul Flart — real name Doug, a security guard at an unnamed hospital would absolutely be considered “art”. Paul Flart moved from New Jersey to Florida to help his mother after the death of his father, and as you can see, from tragedy he created something that resonated with the world. A supercut of Paul Flart’s farts can be seen above, and as you can witness the farts range in length, intensity, and how they make Paul Flart react. But truly, these toots, these poots, these gassy masterpieces, show us the truth of our lives. We all fart. 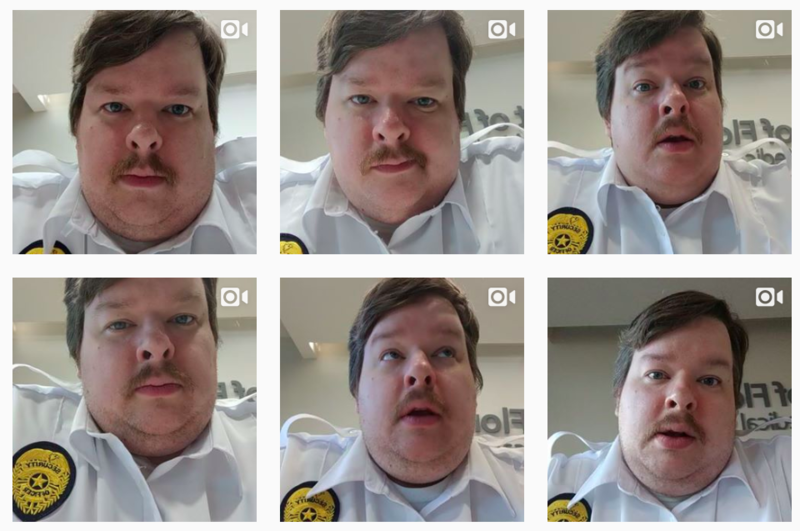 And we can be ashamed, like the emotionally repressed fools of the world, or we can embrace the toots and make something glorious out of them, such as Paul Flart’s incredibly expansive Instagram account. Thank you fart man. Tooting in a Sunday. If you enjoy these videos check out @therealstankassman he's doing big things over there. Vice interviewed Mr. Flart who said of his unique talent: “It transcends all languages. There’s no translation necessary, it’s just funny,” even sharing that one man sent him a message saying that his videos have given him the courage to quit using heroine. However, not all were fans Paul Flart’s obvious art. The virality of the videos has caused him to lose his said security job at the hospital — basically for shooting these fart videos. You can watch the video below and beam with pride as Paul Flart does not let you down — he is defiant to the end. Just. Like. His. Farts. Paul Flart’s Last Day from Beckett Mufson on Vimeo. We’ll say it right here, Paul Flart’s boss sounds like the average bad job boss. And boss, if you are reading this — you should be ashamed for firing the farting security guard. Shame! Shame! Shame! Paul Flart is like most struggling artistes, save one detail: he’s successful! Bless thee Paul Flart! Never stop Flarting by Flart. O Flarter my Flarter! Flart. What do you think of Paul Flart, the farting security guard who got fired for farting? Let us know in the (poot) comments or on (pbbth) Twitter at (squeeak) @WhatsTrending. Okay, I’m done with the fart sound effects, bye!